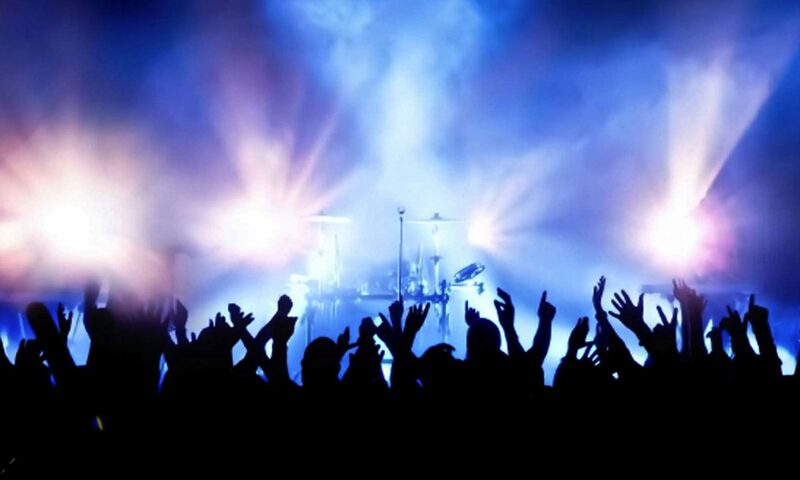 For all your event tickets. 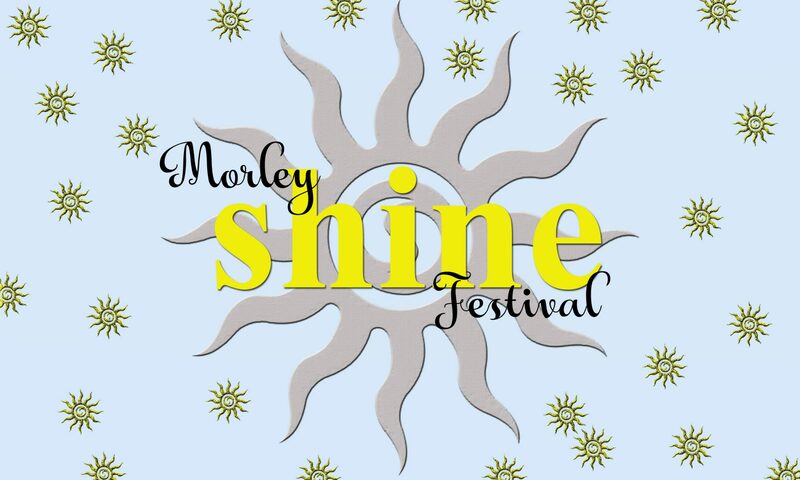 Unlimited available	 Children's Ticket £5.00 Shine Festival Childs Ticket, over 14's Only (Child Max age 17 years. 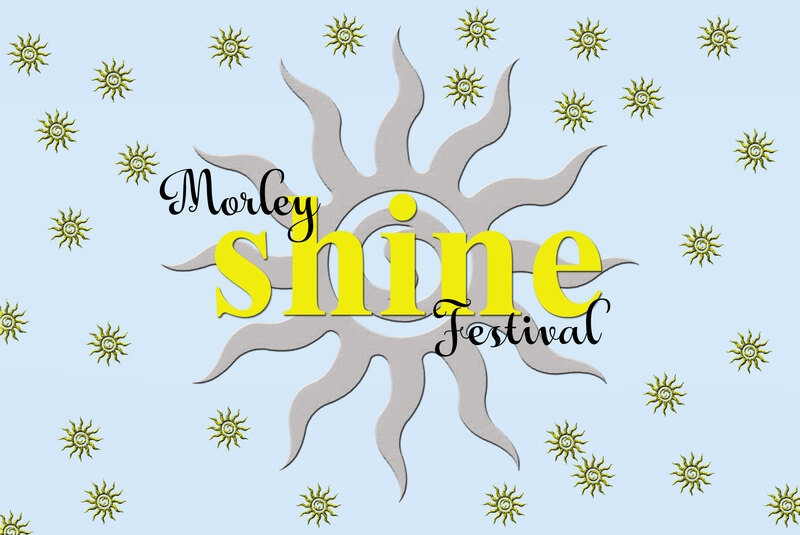 B and G Events is Association with Bodacoms Marketing Agency are proud to Announce the Morley Shine Music Festival. 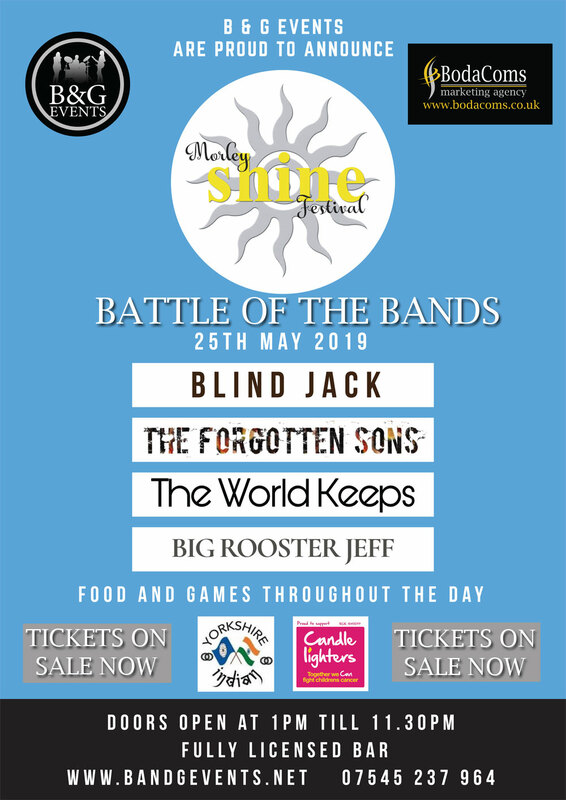 This is an all day event being staged at Morley Town Hall and includes Battle of the Bands Competition to Showcase the talents of up and coming bands. It promises to be a day of great Live music, food and entertainment!! !